There is always a question that is Microsoft's Surface Phone is really a Phone or not? Microsoft’s Surface Phone was always in a buzz from the day it came in the picture. 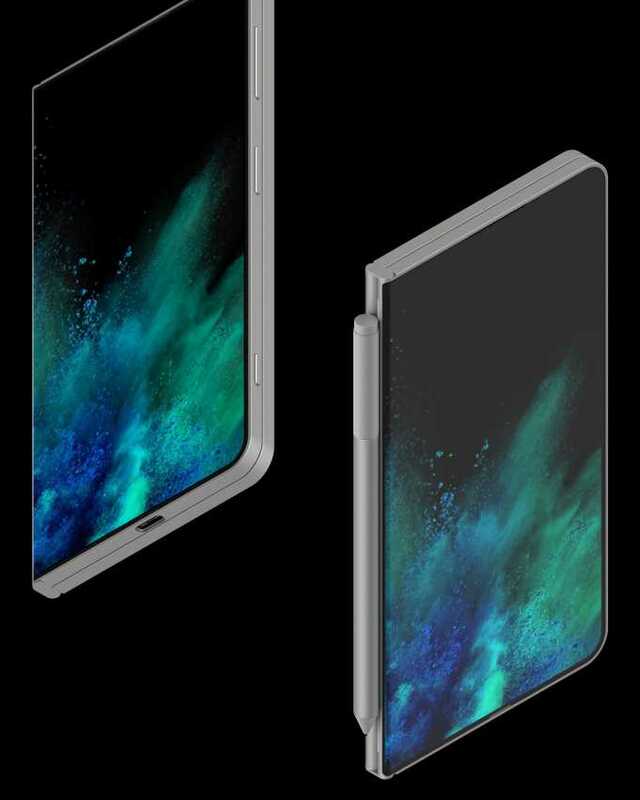 There is always a question that is Microsoft’s Surface Phone is really a Phone or not? At the same time, there are few users who want to see Surface Phone as a complete device. With a full dialer and able to run all of Microsoft’s smartphone apps. Also, they want some of the android apps too. In these two opinions, The second one is seen to be a winning side. As the famous WalkingCat found a collection of apps labeled windows-8828082 in the Windows Store. The collection of apps also shows some not UWP apps and are for phone-only. These apps suggest that when the surface phone comes, it will be able to run the phone-only application. Which makes sense as if the device is designed for day to day use as a phone when closed. But after all, all a team of GizCentral we feel that Surface Phone should arrive as something different from the Windows Phone. 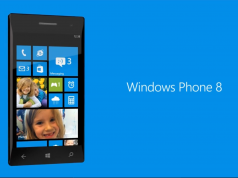 What do you think about Windows Phone? Please let us know in the comment section below. Till then, Stay Tuned to GizCentral for more news related to TECH.